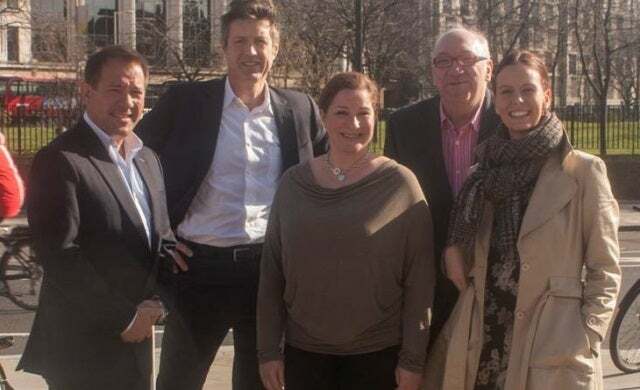 Not-for-profit retail organisation the Great Retail Revival Foundation today announced the 20-business shortlist for the final stage of the “Pop at HOF” competition, set to reward 10 retail start-ups with a pop-up shop at House of Fraser’s flagship Oxford Street store. Announced last month, the POP at HOF initiative is intended to provide exposure to ten promising start-up businesses in the UK by giving them the chance to showcase their products in one of the UK’s busiest shops. The competition, which is led by foundation director and Class of 2005 Young Gun James Hibbert, will see the shortlisted business compete for 10 places in a pop-up market at House of Fraser’s Oxford Street store, set to run from 8-26 May 2014. At the end of the pop-up market on May 27, one overall winner will be chosen to retail at House of Fraser for a year online and will be ‘considered’ for an in-store concession. The 20 businesses will compete for the final 10 places in a pitch held this Friday in front of a judging panel set to include James Hibbert, Mint Velvet founder Liz Houghton and Anna Murphy, editor of the Daily Telegraph’s Stella supplement.